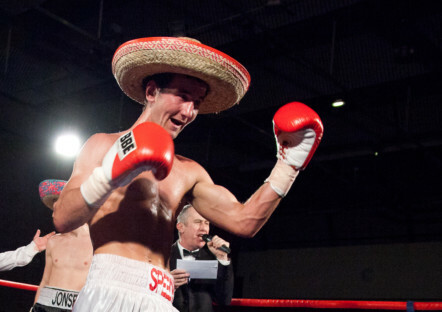 ‘Steel City’ middleweights Sam Sheedy and Liam Cameron both insist they will be in the shape of their lives when they meet on October 13 at Sheffield’s Ponds Forge Arena. In a huge Yorkshire derby fight, the pair clash for Sheedy’s Commonwealth middleweight strap, with the encounter being broadcast live on FreeSports TV (Sky Channel 424; Freeview Channel 95; Talk Talk Channel 95; BT Channel 95). Sheedy, 18-2 (4), won the belt in April after a harder-than-predicted points win over Nigeria’s Abolaji Rasheed. Cameron, 19-5 (7), is hoping it will be third time lucky against Sheedy, after twice failing to win the super-middleweight version of the belt with defeats against Australia’s Zac Dunn (November 2016) and Lancashire’s Luke Blackledge (April 2015). With the winner in line for more big nights under the bright lights, both men know this is a fight they cannot afford to lose and say that the fans, and Freesports TV viewers, are in for a great evening of entertainment.